More and more teachers and students are using G Suite to redefine the learning journey. Teachers are using technology to increase student agency by supporting students to reflect on their learning and think critically and creatively. 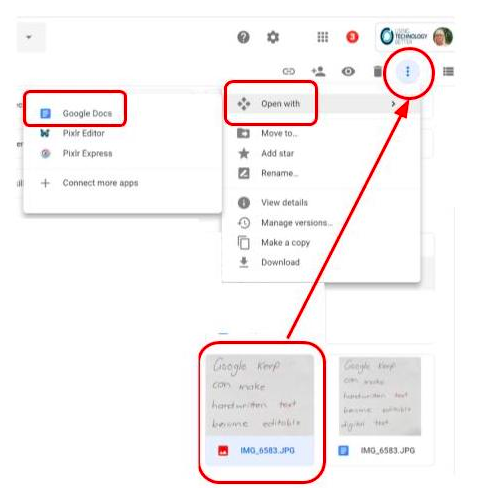 One easy to use, yet powerful feature of G Suite that helps students with this is the Insert > Image > Camera feature in Google Docs, Slides, Drawings and Sheets. 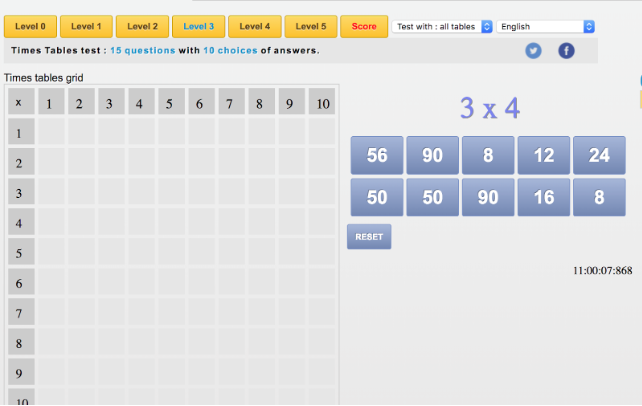 With this simple tool, students can quickly get a learning artifact into the digital environment to provide reflections and add more depth to their learning. 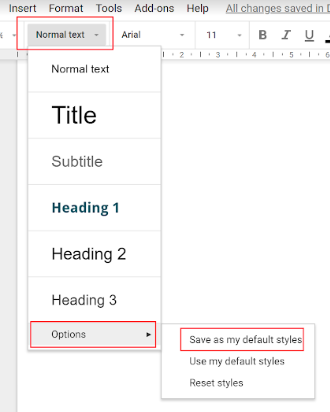 One of the easiest ways to be more efficient when using Google Docs is to configure and use text styles. These are the pre-formatted styles with names like ‘Normal text’, ‘Heading 1’, ‘Heading 2’ and so on. Using styles ensures that your document is formatted consistently and makes it easy to use features like a table of contents and in-document hyperlinking. While the standard text styles in Google Docs are quite plain, you can easily update these to use different colours and fonts. In this blog post, I’ll explain how to customise your text styles and how to use them in your document. 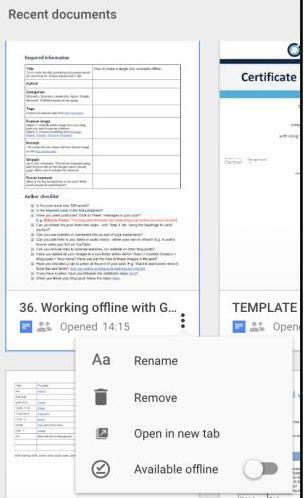 The text styles in Google Docs are located in the toolbar, as shown in the image below. ‘Normal text’ is the standard font face, size and colour that you type in. The other styles are for document titles and headings. 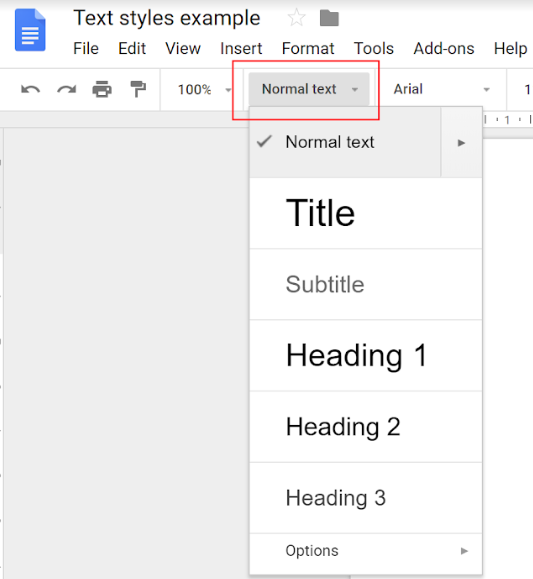 Follow the steps below to customise your text styles in the current Google Doc you have open. Tip: Change the ‘Normal text’ style if you want to use a different font face, colour or size for regular (non heading) text. 1. Type some sample text and apply the formatting you want to use for the style, such as font face, size and colour. Tip: Type the name of the style as your sample text so you remember which one you are customising!. 2. Highlight the text you typed in step 1. 3. Click the Styles drop-down box and hover your mouse over the name of the style you want to update. Click the arrow that appears to the right of the name. 4. Choose Update ‘heading name’ to match. 5. The style shown in the styles drop-down will now look the same as your sample text. 6. Repeat steps 1-4 for every style you want to update. 1. Ensure the document has all the text styles configured as you want them. 2. Click the Styles drop-down box and choose Options > Save as my default styles. You can use your custom heading text styles whenever you want to put a heading in your document. To use one a style, click on the Styles drop-down box and then the name of the style. Any text you now type will be in the selected style. 1. 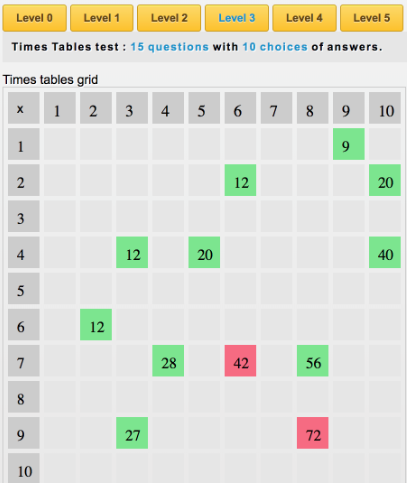 Position your cursor where you want to put the table of contents. 2. Select the Insert menu > Table of contents. 3. 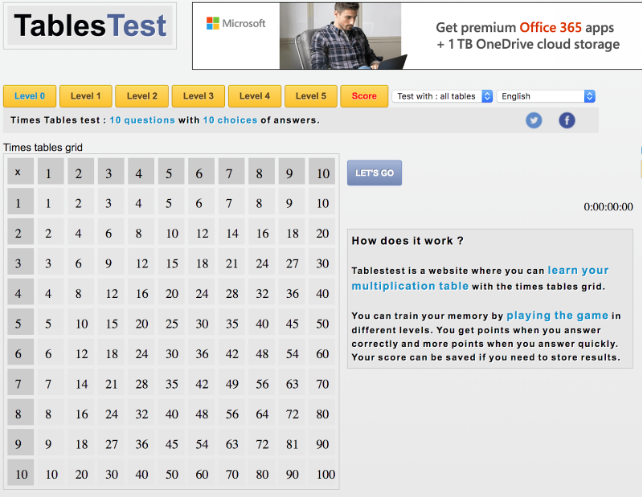 Choose if you want a table of contents with page numbers or blue links (hyperlinks). Page numbers are best if you are planning to print the document, and hyperlinks are best if you are planning to keep it digital. 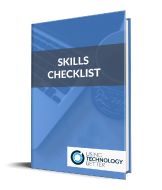 In addition to inserting a table of contents, you can also create hyperlinks within your document that will take the reader to specific sections. These sections are based on your headings. 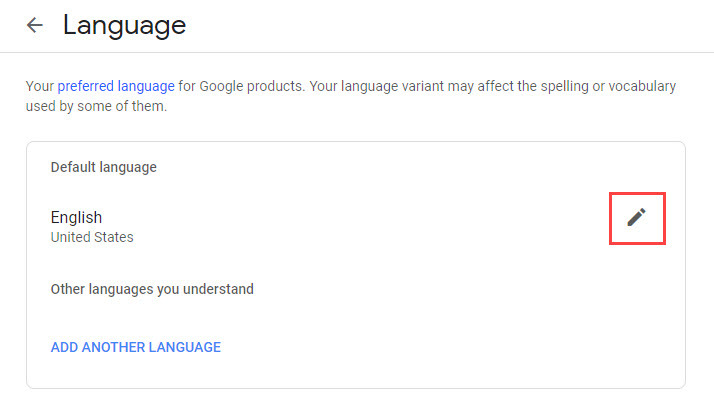 For example, you may have a sentence that reads ‘For more information, please see the budget section’ and then make the words ‘budget section’ a hyperlink to that section. 1. Type the text you want to turn into a hyperlink. 2. Highlight the text and then click the Insert link button on the toolbar (the little chain icon). Tip: You can also use the keyboard shortcut Ctrl-k (Windows) or Cmd-k (Mac). 3. 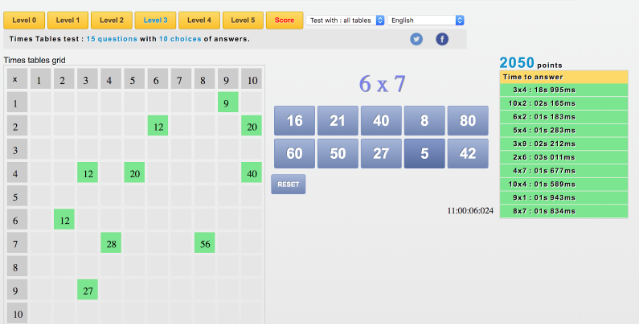 In the box that appears, click Headings. 4. Choose the heading you want to link to. Liked this article? 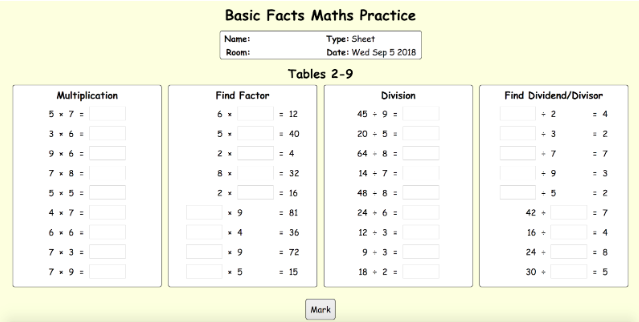 Check out these posts embedding Drawings, Slides & Sheets in a Google Doc and organising your Google Doc with document outline and page breaks. Sometimes it’s simply quicker and easier to hand write the notes you want to take throughout a busy day at school. But what happens to those notes after you’ve written them down? Well here’s a way to save them and make them editable text at the same time. When you’re on duty – many schools have a ‘duty’ bag that teachers carry. Adding a notebook and pen to this is far more practical than including a digital device. 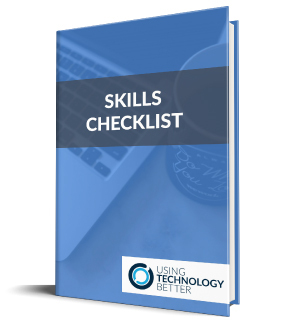 If there is an incident with some pupils it’s quick and easy to record the main points on the spot – but you need these notes to be added to an ongoing document later on. When you’re working with students in the classroom it’s often easier to make a quick note about their learning or their next steps when you’re working with them. If you don’t have your own device handy it can be much easier to make these notes on some paper at the time – but you want these to be added somewhere else later. When you’re out and about a great idea comes to mind but you don’t always have something digital on you to record it with. You can almost always be guaranteed to find a piece of paper and a pen though. You don’t want to lose this awesome idea however, you want to add it to your ongoing list of ‘Awesome Things To Action’. I could go on and give many more examples of when it’s more convenient or easier to use pen and paper, but I’m sure you have ideas of your own. It’s what happens to those paper notes afterwards that is the question. 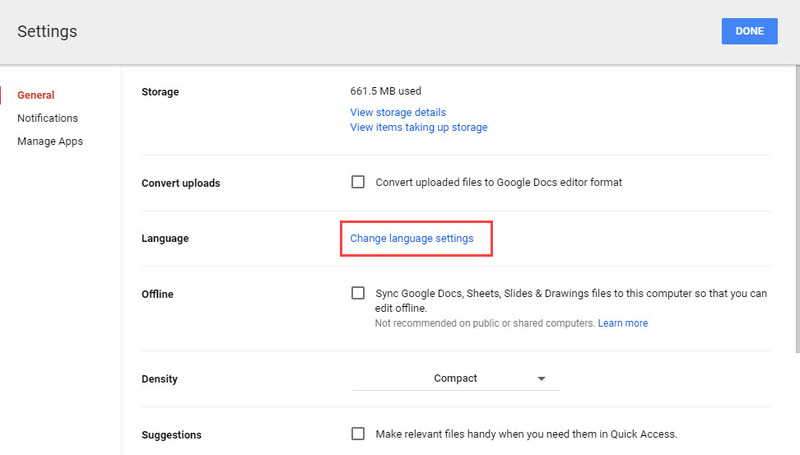 Read on for a couple of simple and easy ways to convert them to editable text using tools already in your Google Drive. 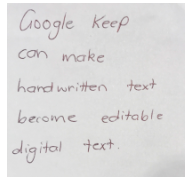 You could use Google Keep. 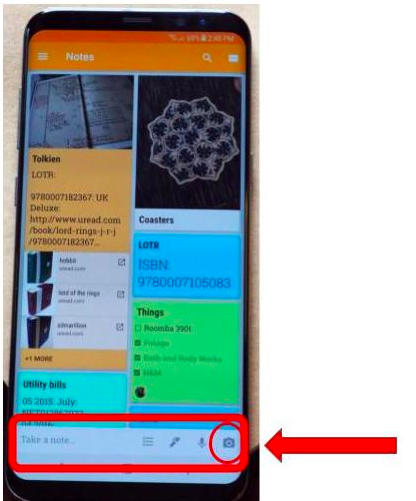 If you have the app on your phone, signed in with the same account as your laptop, simply use the camera option to take a photo of your note. When you go to your laptop the photo will be there waiting for you. 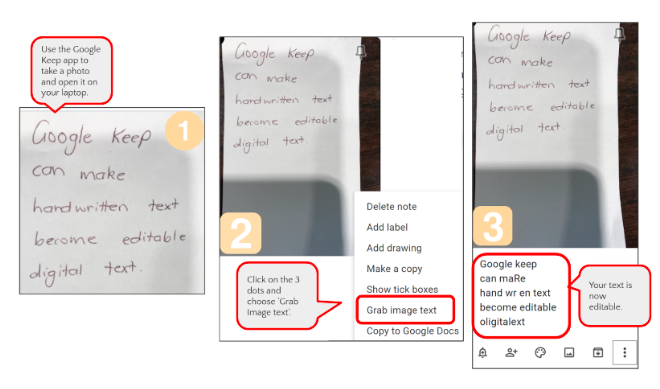 From within Google Keep you can open the image and click on the 3 dots in the bottom corner. 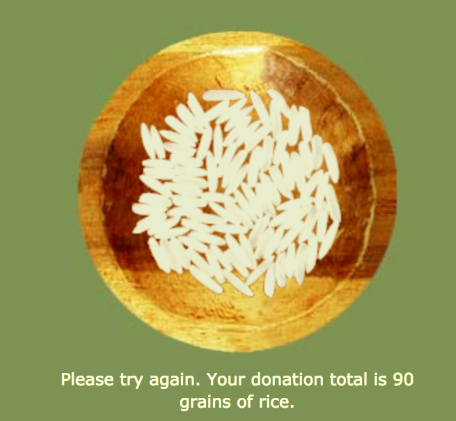 Select ‘Grab Image Text’. It will pull the text out of the image and place it as editable digital text beneath the photo. It may not be perfect but it’s a quick and easy way to use the majority of the text without having to retype it. Obviously the neater the handwriting is, the easier it is to extract the text accurately. You could use the OCR tool that is built into Google Drive. I took a photo of my handwritten note with my phone, cropped it so I had just what I wanted, then sent it directly from my iPhone to my Drive. 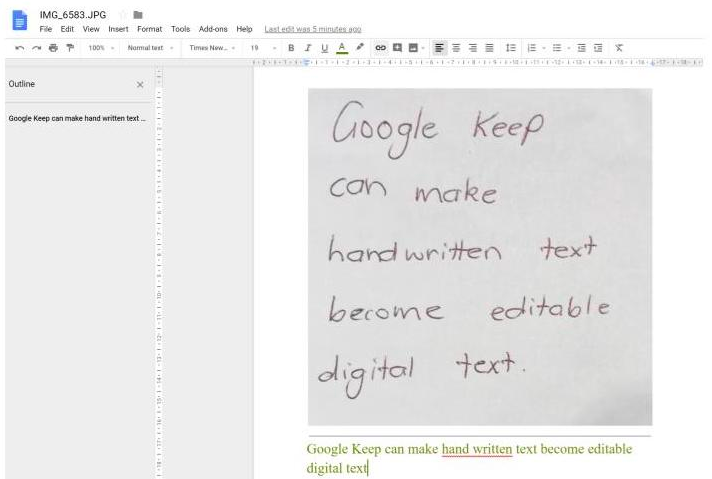 A new Google Doc will be created with the text that has been extracted from within the photo. You can then decide whether you want to delete the original file with the photo or file it somewhere appropriate. This new doc will take the same name as the image file – so you may need to change this if you are going to keep the text within this doc and not copy it across to somewhere else. The new doc will have the image at the top of it and the extracted text beneath it. The text is totally editable – and fairly accurate. Again, the neatness of the handwriting will determine the accuracy of the action. 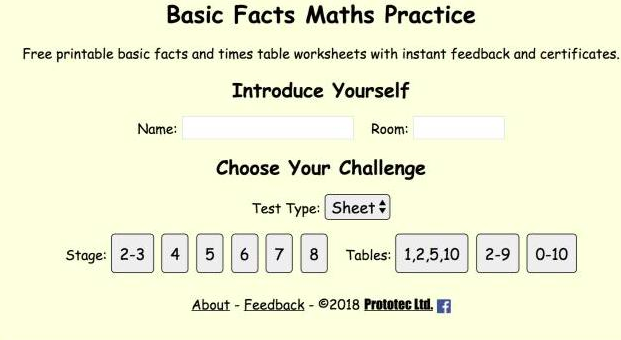 So there we are -2 very quick and easy ways to transfer those handwritten notes into editable text that can then be used in a multitude of ways. When we can combine our handwriting with our digital workspaces we can become even more efficient and organised with our thoughts. Let us know the ways you use this idea – we love hearing from you. 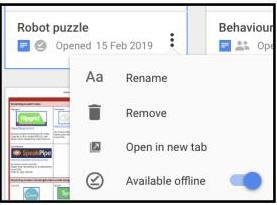 For more ideas on how to increase your efficiency read Mike’s blog on efficiency and organisation or Sam’s blog on how to pause your Gmail inbox to increase efficiency.